Wash Bottle / 8.5 oz. - 250 mL. 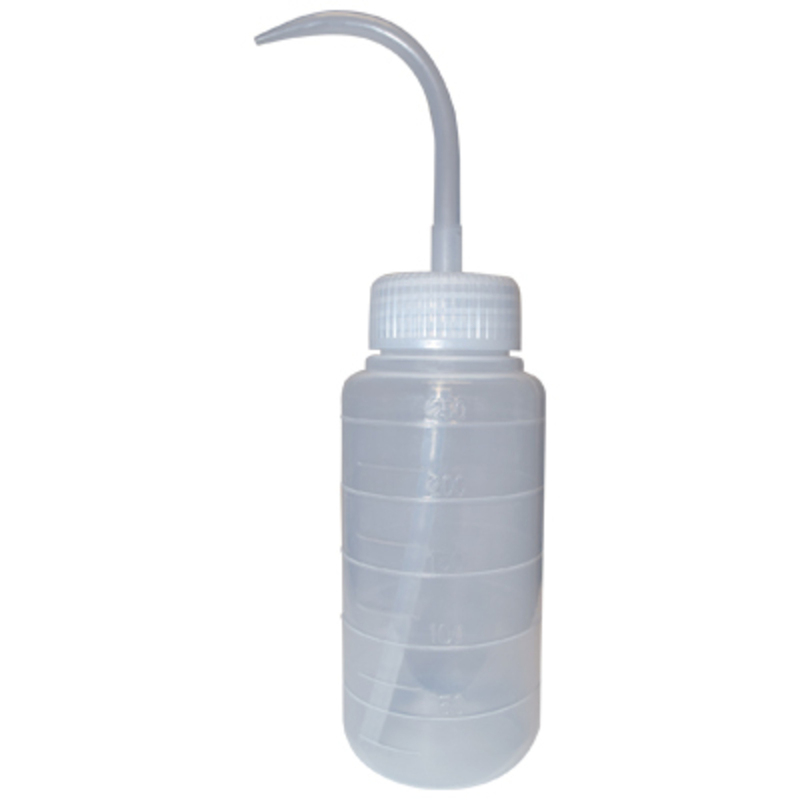 Clear wash bottle with curved applicator top and mL. measurements in the mold.